Welcome to Riverview High School 2018-2019! 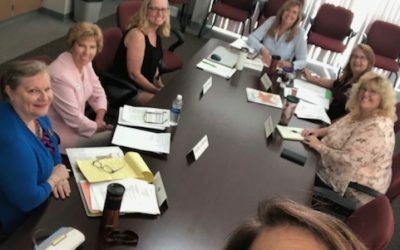 The RHS Foundation is made up of parents, alumni, teachers, and community members working together with one clear mission: To provide financial support to RHS students, staff and school when there is no other funding available. Whatever our Riverview community needs, we provide. But we can’t do it alone. The success of the RHS Foundation relies on gifts from parents, staff, alumni, and the Sarasota community at large. Our goal for this new school year is 100% PARTICIPATION from parents, staff, and alumni. Every single gift is crucial; no gift is too small. Your gift sends the important message to your student that you value their school, Riverview High School, and want to ensure the best for them and all students. Complete the form below to sign up as a member of the Riverview High School Foundation team. 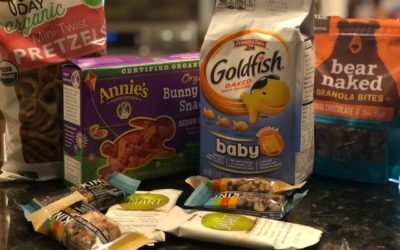 We’re excited to have an amazing 2018-2019 school year with your help and support. 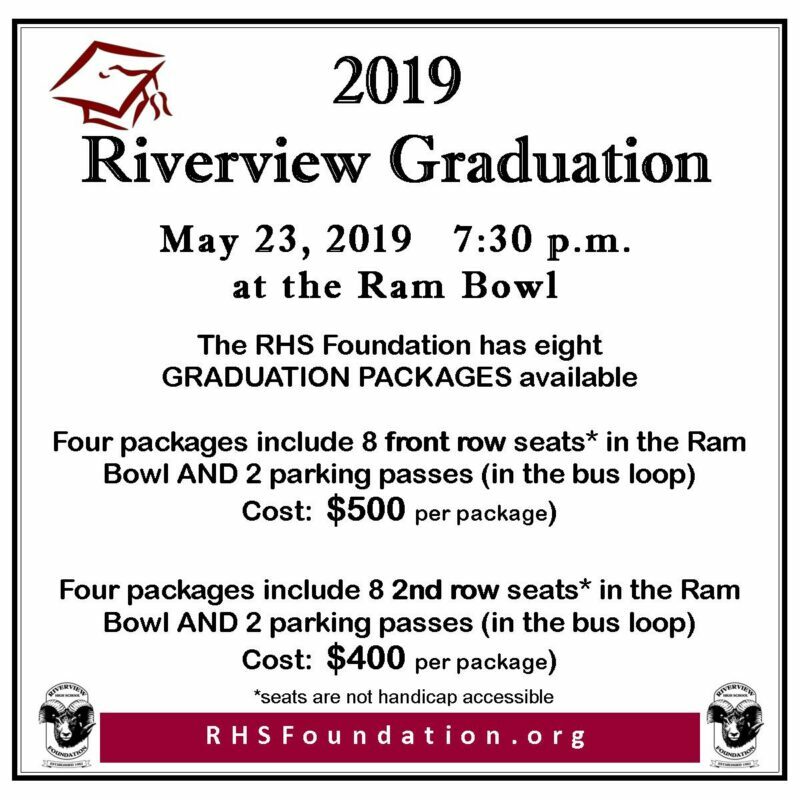 2019 Grad families – RHSF has a limited number of Graduation packages available to purchase. Packages include premium seats in the Ram Bowl and parking passesclose to the stadium. Contact foundationcoordinator@rhsfoundation.org to purchase ASAP. 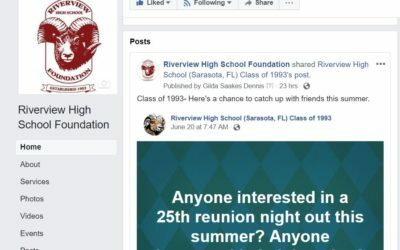 From its beginning in 1982, the Riverview High School Foundation has provided financial support to the school in many ways. Each year, the Foundation funds activities to motivate and reward teachers and students for academic excellence. Provided funding for hundreds of students to receive tutoring since 2011. $40,000 provided to restock the Media Center with books. Funded over $400,000 to build the state of the art Planetarium. Travel Grants, Class Enhancement Grants and Student Scholarships (over $250,000 in the past 10 years). Established the Clothes Closet and Food Pantry making items available to any RHS student in need. Established funding to provide students with access to things like tickets to school events as well as proper attire for job interviews, etc. The RHS Foundation is selling bricks to help raise money for programs that benefit RHS students. 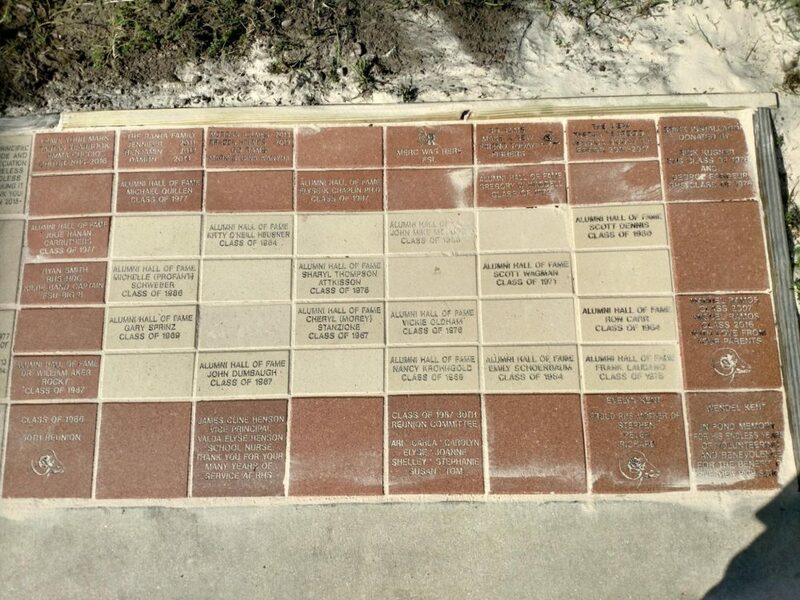 The bricks are inscribed with your own personalized message and can include a graphic image. Leave a legacy for your students, family or friends. Are You Available to Help with RHSF Projects and Events? Yes! I can help with small projects that don't require a large time investment. YES! I would like to be involved on a committee or as a project leader. NO, but I would like to make a donation to RHSF. NO, I'm not available to volunteer.